This evening our Station 1 & @LongCreekFD responded to a pedestrian struck on I-77 Northbound, north of I485 near the Hambright Road overpass. One patient was found, deceased, in the northbound lanes. 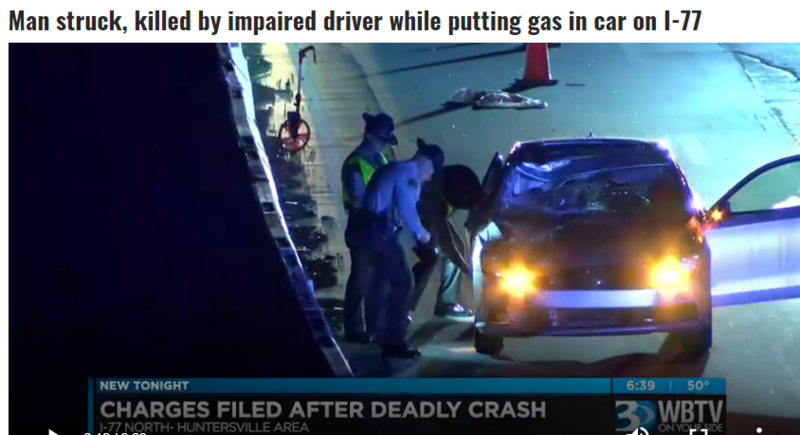 Further investigation by law enforcement (North Carolina Highway Patrol) revealed that a stranded motorist was struck, at a high rate of speed, by a passing motorist killing the patient instantly. 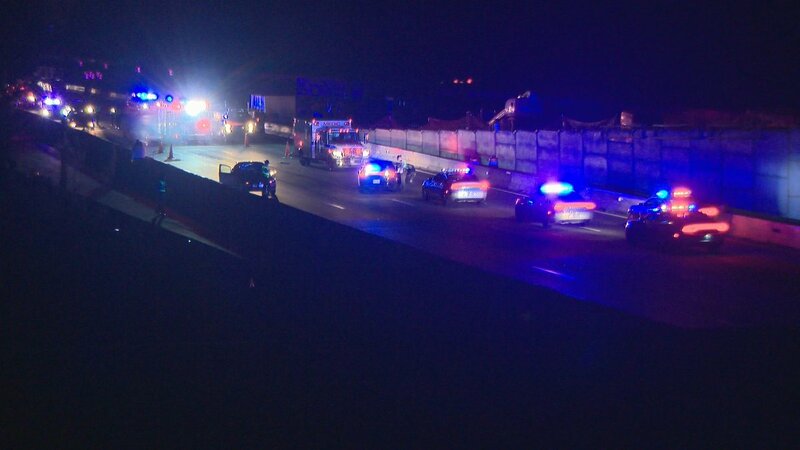 Subsequently, the driver of the vehicle that struck the victim was arrested and charged with driving under the influence…a sad and unfortunate tragedy.